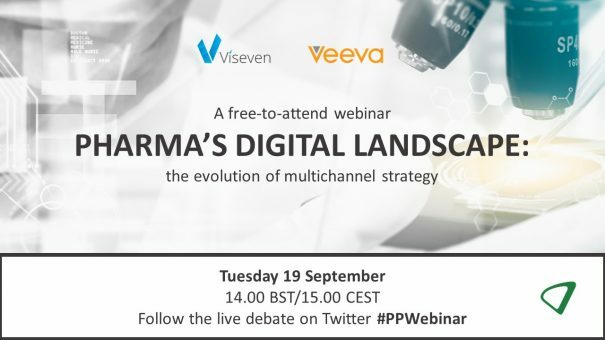 The live webinar will take place on Tuesday 19 September at 14.00 BST/15.00 CEST. To register, please click here or on the button above/below. Oksana is a leading expert in outbound and inbound pharma marketing strategy implementation. Being a resourceful and dedicated marketer, she takes care of each marketing campaign stage, starting with idea shaping and ending with efficiency analysis. Her expertise touches upon eDetailing production, remote calls with HCPs, personalized email marketing, VR/AR videos and apps production and promotion, and much more. 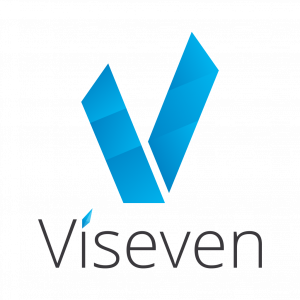 Before joining the Viseven team, Oksana developed a strong background in marketing, business analysis and software development. Recently, she has conducted a number of training sessions and workshops in the UK, Germany, Switzerland, Poland, China, Pakistan, Egypt, sharing her expertise and participating in the most impactful healthcare, IT and marketing events. Bogdan has over 13 years’ experience in IT and pharma industry, working with such companies as Cegedim, Nycomed, Arterium, Pfizer and Takeda. Within his career, he has realized a number of international projects, related to market analysis, research automation, digital solutions adoption, business processes optimization and commercial excellence. Within the past 4 years, Bogdan obtained the position of Associate Director in the Commercial and Business Excellence Department at Teva Pharmaceuticals with a focus on the Ukrainian market, and he actively participates in digital transformation across growth markets. Bogdan is a passionate marathon runner and is now running a marathon of digital transformation with his team. Chris Wade works as part of Veeva’s Commercial Strategy team in Europe, and is focused on leading the company’s multichannel strategy in the region. Prior to joining Veeva, Chris was Business Director at Doctors.net.uk, leading their online marketing and education programmes for companies including Eli Lilly, Novartis, and Roche. Chris has deep experience of CRM, Business Intelligence, and Business Consulting through formative years at organisations such as Dendrite, IMS Health, and PWC Consulting. Chris has a Bachelor of Commerce from Deakin University in Australia, and started his career with a small software development company specialising in mobile messaging solutions, before moving to the UK in 1997 to join Dendrite.